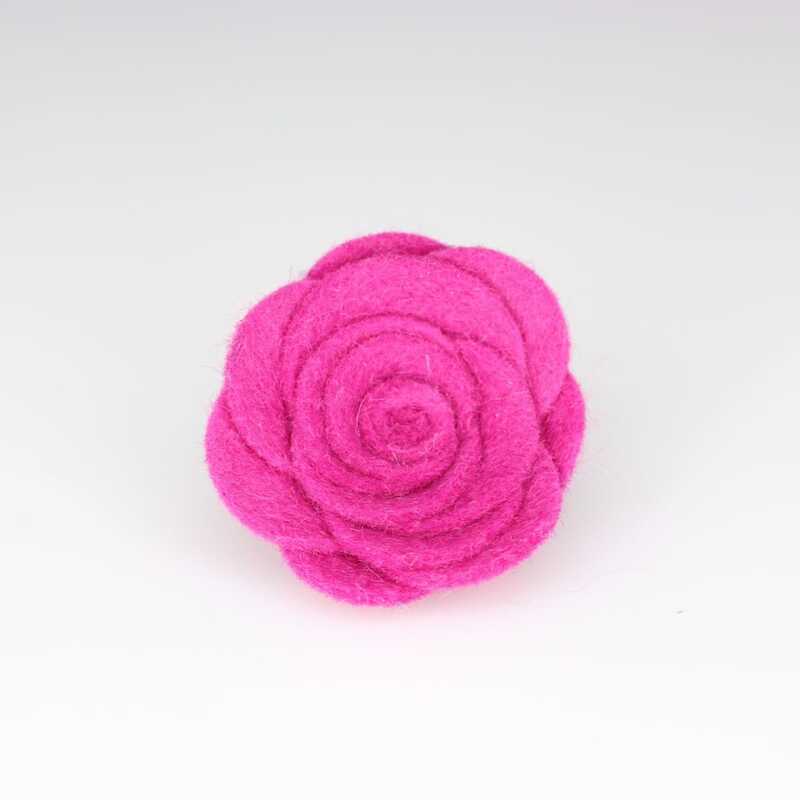 This handcrafted Fuchsia Felt Flower Lapel Pin by Woven Menswear makes a great addition to your accessories wardrobe. Match this lapel pin to your other accessories, or pull a certain colour out of your outfit and use the Lapel Accessory to accentuate it. Woven Gentlemen's Outfitters in Durham, United Kingdom.